Cut your work time with the best hammers in the business. 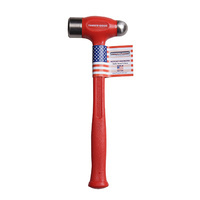 Trusty-Cook is the originator of the polyurethane hammer, and they still hot cast each by hand like they did over 30 years ago. 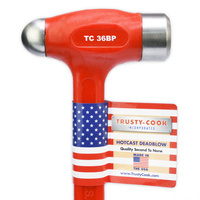 Trusty Cook hammers promise maximum dead blow striking force, not to mention the durability of hot-cast urethane from a proprietary formula, and the craftsmanship is second to none. Others have tried to imitate, but they can’t even copy right. 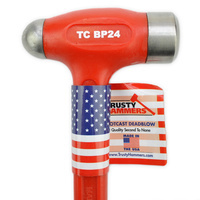 Trusty Cook invented and manufactures the best dead blow hammers in the business. 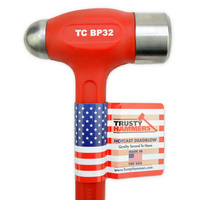 Trusty-Cook’s durable soft face bossing mallets will shape metal without leaving a mark. 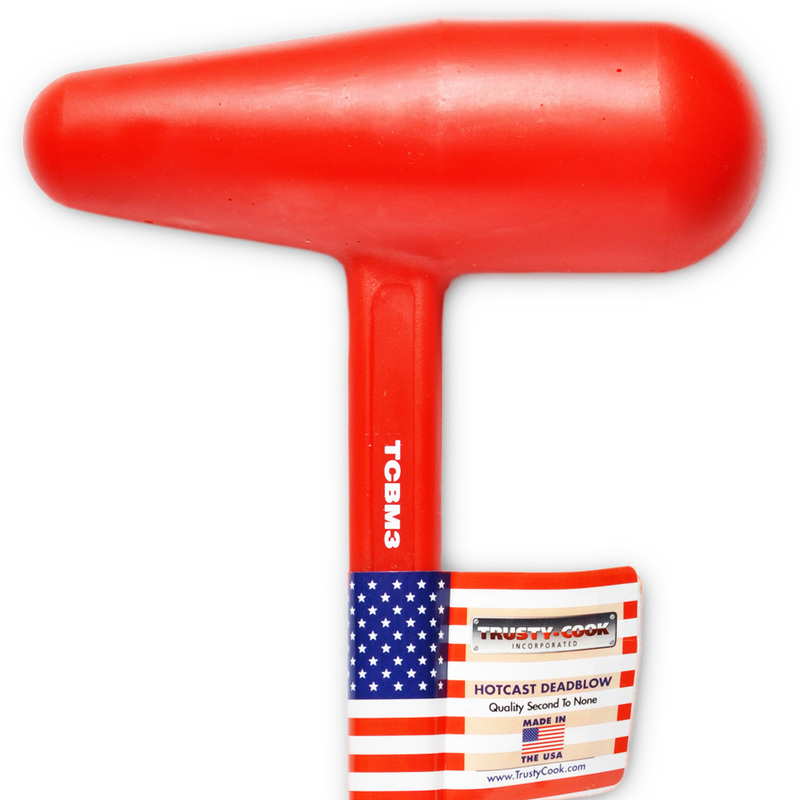 Polyurethane hot casting over a welded steel handle and shot-filled canister gives maximum striking power, providing no-bounce action. 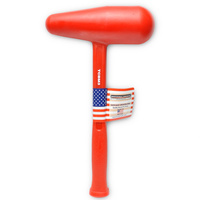 Experience less bounce and reduced fatigue with the best hammers — period.